- and we'll be there when you need it. Quality hardwood and plywood can be hard to find, especially in bulk. From flooring to furniture, the products you manufacture are only as good as the materials you make them out of. This is why we only supply lumber of the highest quality. 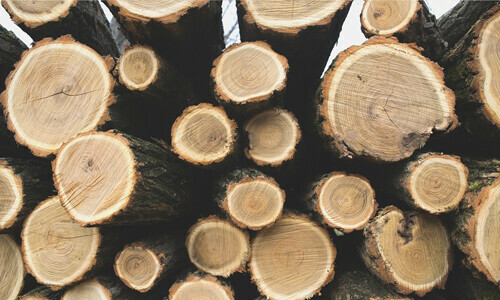 Our purpose is to connect your business with the best lumber suppliers from around the world to provide your manufacturing facilities with the most consistent and responsibly sourced materials possible. 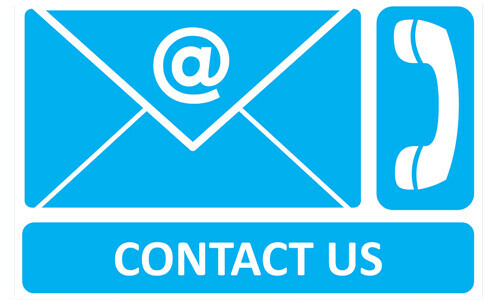 Our experienced staff will help you cut past the red tape of international freight to guarantee that you get the right materials, in the right place, at the right time, every time! 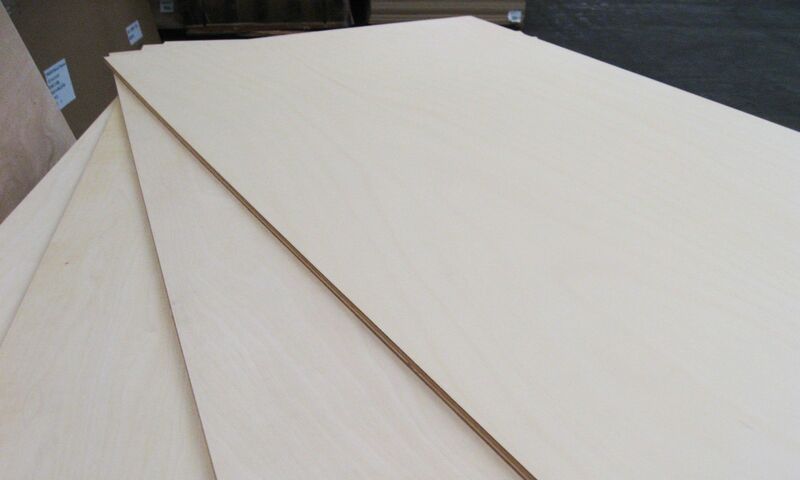 We offer a wide range of quality plywood products that you won’t find anywhere else. Don’t risk expensive defects in your products. Buy from a source that cares as much about your work as you do. 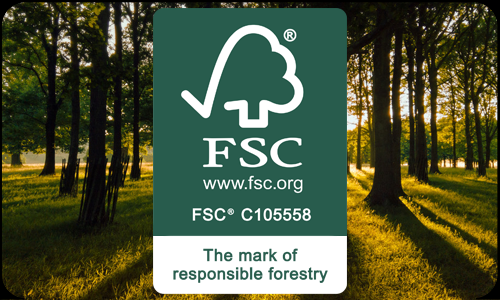 Our farms plant millions of trees each year to ensure a sustainable future for both our clients and our world.